Monrovia – The Inspector General of the Liberia National Police has frowned on the wave of violence increasingly permeating within the society. Patrick Sudue says Liberia is constantly and consistently witnessing different forms of protests and violent behavior across the country for various reasons. Inspector General Sudue wants elders within the communities to warn their children against using violent behavior as a way of seeking redress. 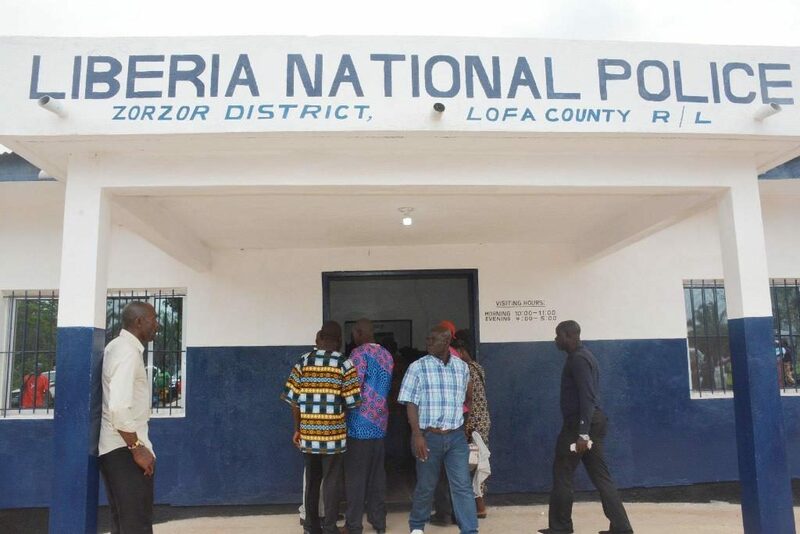 The LNP Inspector General was speaking during the official hand over of a police station in Zorzor, Lofa County by the United Nations Development Programme, through its Rule of Law programme. The LNP Boss praised UNDP and its partners for the level of support to Liberia’s justice and security sector. He stressed that violence generates fear, scares away investors, renders the government dysfunctional and on the overall, impedes development. “We need to give peace a chance. Violence is not the answer to any of our problems,” Sudue emphasized. The police facility was reconstructed with funding from the government of Sweden in partnership with Irish Aid and the UN office of Human Rights at the cost of US$50,000. It is part of efforts aimed at strengthening access to justice. The reconstruction of the building came as a result of mob violence perpetrated by a group of citizens protesting the death of one of their own. 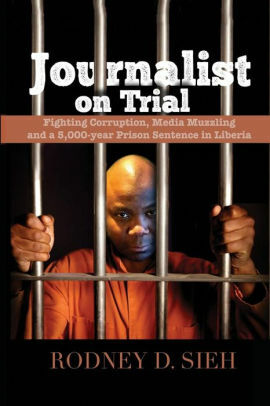 IGP Sudue expressed disgust over such behavior of what he termed “gangsterism”, warning that donors will not continue to give aid to the country if Liberians persistently demonstrate such unscrupulous attitude. Turning over the building at the weekend, UNDP Liberia Resident Representative Pa Lamin Beyai, reminded the LNP of its duties of protecting the country and its people, adding that the responsibility of the police borders on confidence and trust that the citizenry have in the justice system. Dr. Beyai however, appealed to Liberians to use the justice system to seek redress instead of taking the laws into their hands. The UNDP Boss pledged continued support to the justice and security sector of the country. “We are currently supporting the LNP to develop its 5-yr strategic plan which includes community policing,” Beyai intimated. The Superintendent of Lofa County William Kamba expressed appreciation to UNDP and partners for the continued support to Liberia, mentioning interventions that Lofa is benefitting. He called on his people to take the security of the country seriously and avoid acts that would jeopardize their welfare and that of the State. The dedication of the building came at the end of a 3-day annual retreat of UNDP Liberia.